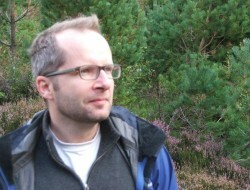 David is Head of Nature Conservation at the National Trust with an extensive background in ecology. A Batworker Trainer, his particular interest has been management of bats in historic buildings which culminated in the recent publication ‘Bats and Historic Buildings’. He joined the Board of Trustees in 2011 and was appointed as Chairman in 2018. Sally’s experience is in market research and marketing communications. She is a former Chairman of The Market Research Society and was Global Planning Director of the International Advertising Agency DMB&B. She has been running her own consultancy The Thinking Shop for the last twelve years where she advises clients about their services and brands. 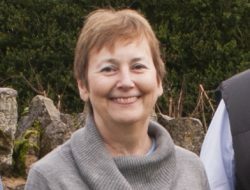 Sally has experience as a trustee having worked for a number of years with both Nottingham Trent University and the National Centre for Social Research. Her personal interest in wildlife has taken her all over the world. She joined the Board of Trustees of the VWT in 2015. Malcolm is a company director of an IT business in Oxfordshire. After a PhD study of the urban fox he has retained an interest in wildlife conservation and research. He joined the Board of Trustees in 2006. 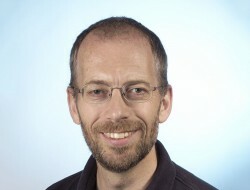 Robert is Chief Executive of the Field Studies Council. He has taught in the environmental field for many years and has extensive knowledge of charity administration. 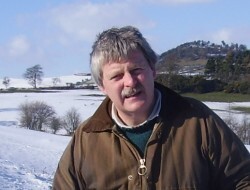 He lives in mid-Wales near to one of the VWT’s bat reserves and joined the Board of Trustees in 2007. Matthew Norman is an independent Family Office executive advising several family clients. He has extensive experience in the Single Family Office space and provides next generation mentoring. Prior to becoming independent in 2014, Matthew spent eight years managing the wealth of a Brazilian family within their London based single family office. His previous experience includes working with two Sovereign Wealth Funds on their consolidated portfolio reporting and treasury operations, as well as working at a Russian Hedge Fund. Matthew is the Deputy Chairman of the Family Office Council and holds an MA in International Conflict Analysis. He joined the Board of Trustees in 2010. 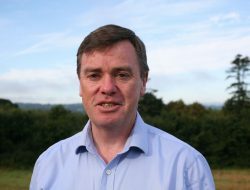 Liam Lysaght is Director of the National Biodiversity Data Centre in Waterford Ireland where he heads up a small team of seven staff. He also serves as Head of Delegation for Ireland to the intergovernmental Global Biodiversity Information Facility, a global informatics network of 95 partners worldwide. Liam has a deep knowledge of nature conservation and biodiversity policy having previously worked with the Heritage Council providing independent heritage policy advice to the Government, and prior to that as a Park Ranger in the Burren National Park. In 2016, he co-authored the Atlas of Mammals in Ireland 2010-2015, the first atlas to map terrestrial and marine mammals in Ireland and its marine waters. He joined the Board of Trustees in 2018. Robbie is based at the University of Exeter’s Penryn campus in Cornwall, where he holds a Chair in Natural Environment. 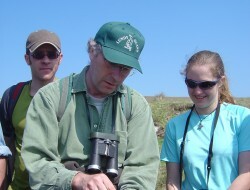 He works on a wide range of interdisciplinary research projects in wildlife ecology and management. Robbie’s research career has focused on mustelids and he completed a PhD on weasels and stoats. 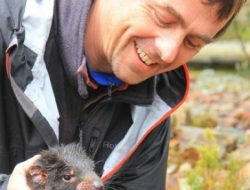 He has also worked on Californian sea otters, martens, badgers, mink, ferrets and New Zealand and Irish stoats and currently collaborates with the VWT on marten and polecat research projects. Robbie joined the Board of Trustees in 2018.